3. Pledge never to receive support from groups that oppose reasonable gun safety legislation. We all share a common goal. 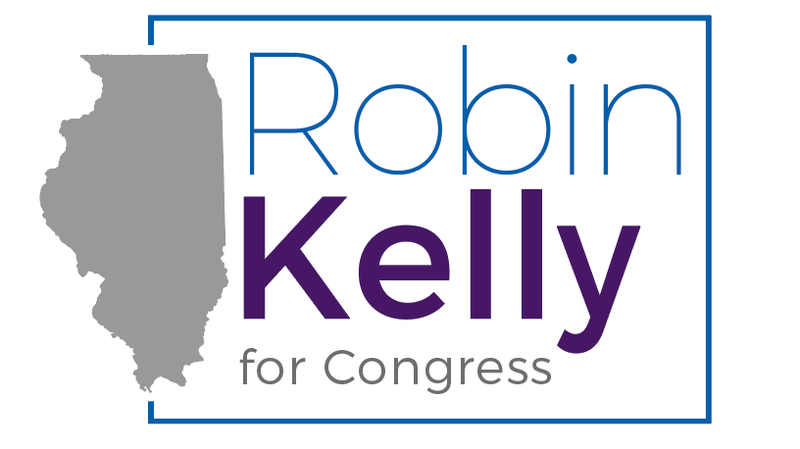 To that end, stand with Robin Kelly and her leadership, and ask her fellow candidates for the second Congressional district of Illinois to pledge to support her initiative to reduce gun violence by clicking here and signing “Robin’s Pledge”.